Traverse City Area Public Schools could catch a $700,000 break related to a review of its homeschool program. The Michigan Department of Education is currently reviewing that homeschool program, the Northern Michigan Partnership, to see if TCAPS collected too much money per students. If that’s what they determine, they could ask the district to pay roughly $700,000 back to the state. But a spending package passed by the legislature early Friday morning included grant money to cover that cost. “From my understanding it seems like this grant money would only go to TCAPS if they are determined to have received too much money,” says Trey Hines, legislative director for Representative Larry Inman. Inman was behind the grant. Hines says he pursued it because he wants to make sure TCAPS isn’t punished retroactively for their homeschool program. “We are grateful that Rep. Inman took legislative action to protect our schools,” TCAPS Superintendent Paul Soma said in an email. Soma characterizes the MDE's review as an "egregious action" and an "overreach." This was just one of many grants included in the state legislature’s spending plan. The Detroit News indicates Governor Rick Snyder is expected to sign it. The leader of Traverse City’s school district has said he was "blindsided" when he found out last week the state might take back money from a homeschool program. But other sources indicate TCAPS Superintendent Paul Soma knew it was a possibility for months. 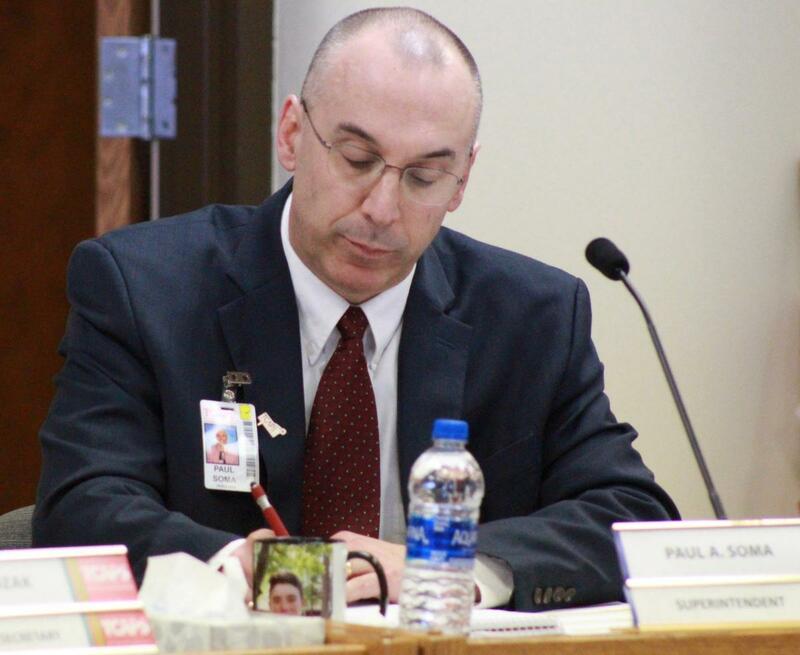 TCAPS Superintendent Paul Soma says "it doesn't matter" that he left out information at a board meeting on Monday.